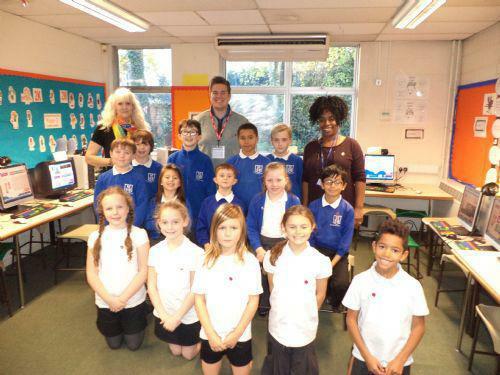 The eSafety Squad at St Michael in the Hamlet are now all eCadets, after joining with other schools across the country to help raise awareness of online safety for both children and adults. At a recent meeting with Henry, Co-Founder of the eCadet scheme, the children were all awarded eCadet badges which they wear in school. 2 blogs are online already, here and here. The eCadets will be meeting regularly next term with Mrs J Agis and Mrs J Roberts, and will be reporting back to their classes and taking any questions to the next meeting.